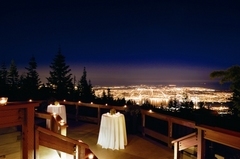 Grouse Mountain offers you the ultimate venue for your unforgettable day. Our professional catering team and event planners are highly experienced in catering one-of-a-kind events, drawing on innovative and imaginative ideas to design the custom wedding of your dreams. Choose from a variety of stunning indoor and outdoor venues set against the breathtaking views of the North Shore Mountains, city and oceans below. Have the bride arrive by helicopter, take your wedding photos in a mountaintop forest and treat your guests to a sophisticated dinner prepared by our award-winning chefs. 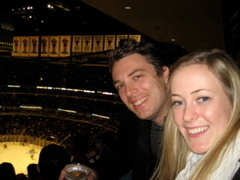 The food was wonderful, the staff were great, and the wedding was fabulous. 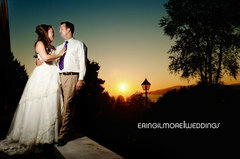 Beautiful location, and especially if the weather cooperates!